In today's episode, we'll discuss how important "dumb" questions can be. Today's episode is sponsored by Linode. In 2018, Linode is joining forces with Developer Tea listeners by offering you $20 of credit - that's 4 months of FREE service on the 1GB tier - for free! 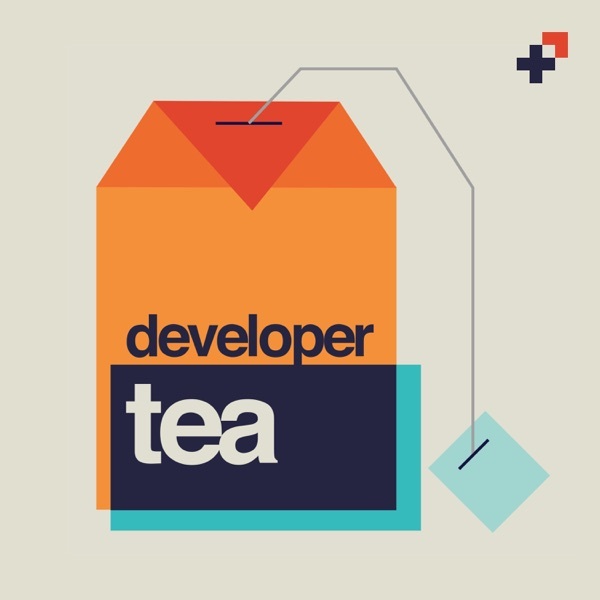 Head over to https://spec.fm/linode and use the code DEVELOPERTEA2018 at checkout.